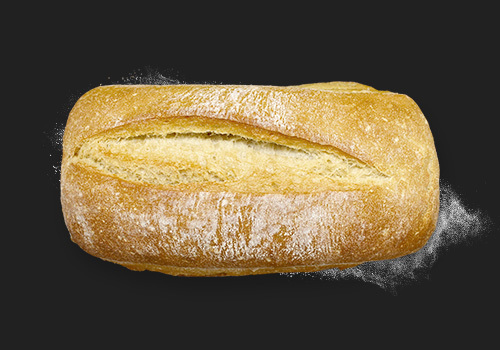 Our family’s history of baking began in a small village located deep in the southern mountains of Italy. It was there that our Nonna perfected her traditional recipes – the recipes used today have been handed down from generation to generation. Today, our products are created with the same quality, patience and gentleness that Nonna insisted on. 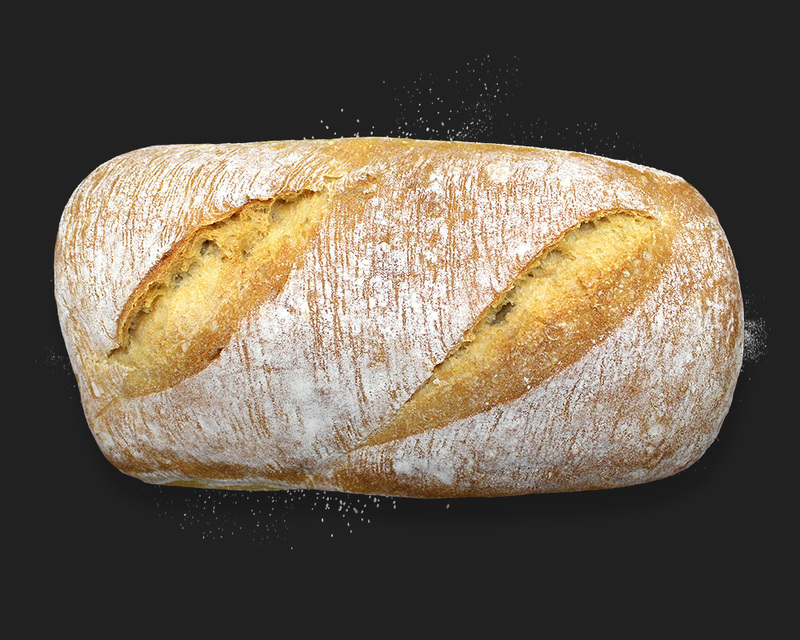 Our baking process is simple, and the result is authentic bread that is full flavoured, light and features our signature aerated texture. Each recipe using only a few classic ingredients, and made with time, skill and most importantly heart.